Provide comfort for the family of Eleanor Werth with a meaningful gesture of sympathy. Preceded in death by husband, Bill. Survived by children, Georgia, Michael, and Steven Latuff; step-children, Robert, Brad (Jen) Werth and Julie (Jeff) Garner; 5 grandchildren; brother, Fred (Marlys) Prahl. Ellie was a long time employee at Hallmark in Naples, FL. She loved her soap operas, enjoyed cooking for everyone and one of her favorite places to visit was Key West, FL. 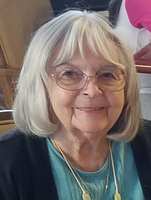 A Memorial Service will be held at 2PM on Saturday, April 27,2019 at Keystone Place, 14602 Finale Avenue, Hugo MN with a Gathering of friends and family one hour before service. In lieu of flowers memorials preferred to St. Jude’s Children’s Hospital. To send flowers in memory of Eleanor Carolyn Werth (Prahl), please visit our Heartfelt Sympathies Store. 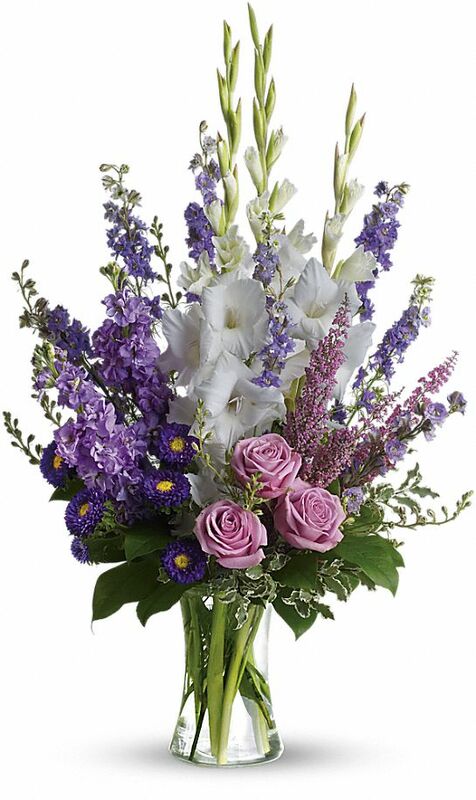 Provide comfort for the family of Eleanor Carolyn Werth (Prahl) by sending flowers. Heartfelt Sympathies Store purchased flowers for the family of Eleanor Werth.